Pregnancy stretches the abdominal muscles and skin, often leaving a pouch like appearance where the muscle are permanently separated, lax and weakened. This is called rectus divarication and it can lead to secondary problems such as hernias, difficulty exercising, pelvic floor problems, incontinence, skin infections, core strength deficits and back pain. A reconstructive abdominoplasty resolves this by rejoining the separated muscles, repairing hernias and removing loose skin. Far from being only a cosmetic procedure, it can have a significant impact on a woman’s core strength, continence and self esteem after having babies. During this procedure, permanent stitches are used to pull the abdominal muscles together, restoring midsection support and creating a firmer abdomen. Sometimes the laxity of the lateral abdominal muscles (obliques) also requires permanent sutures to create an ideal shape; this is called muscle plication. Up until 2016, the Medical Benefits Scheme included post partum abdominoplasty, offering a rebate on the procedure where it was deemed medically necessary. However, after 45 years of being allocated an item number, the procedure was removed from the scheme in December 2015, meaning the 6,000 women who require this surgery each year would have to pay around $10,000 to have it performed. As reported in The Australian, the Australian Society of Plastic Surgeons (ASPS) requested recommended against the removal, amid concerns over the life long repercussions women may experience if abdominal function is not restored. 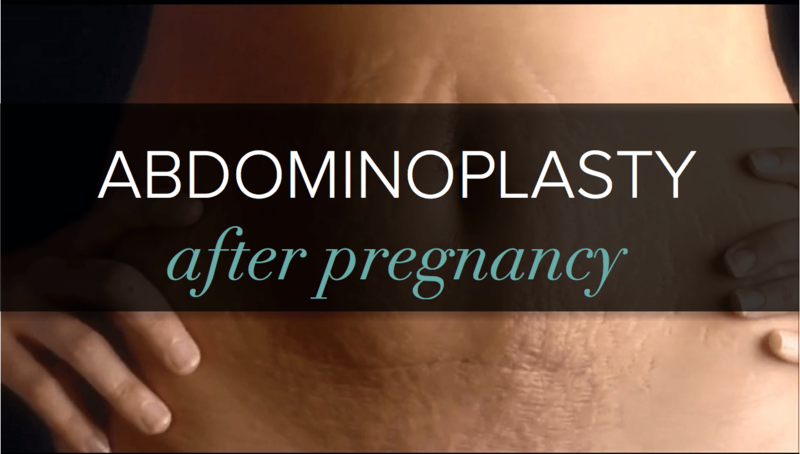 Currently, women requiring reconstructive abdominoplasty must access this surgery through a private plastic surgeon. The cost varies depending on the surgeon, anaesthetist, hospital facility and length of inpatient stay, but generally ranges from $9,000 to $12,000. The Mater Hospital offer ‘back in shape’ classes to help support mums ease back into core strength exercise in the immediate period after having a baby. Click here to find out more. In the meantime, the Australian Society of Plastic Surgeons continue to liaise with the government in the hope that the procedure may be returned to the Medicare Benefits Schedule in the future.